In the Toybuzz household we’ve been building up to Star Wars day for the last few weeks by watching all the movies each Sunday, culminating with Return of the Jedi tonight. Popcorn is ready and were good to go. 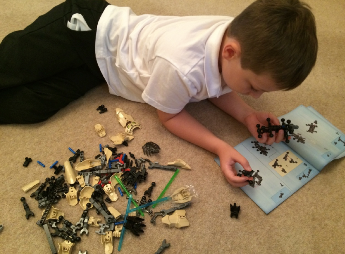 To celebrate the day we were sent a lovely Star Wars Lego Microfighters set, and issued a bloggers challenge of picturing our fighter in a new world, discovering a new planet. We received a Snowspeeder, and Jacob set about building it straight away. 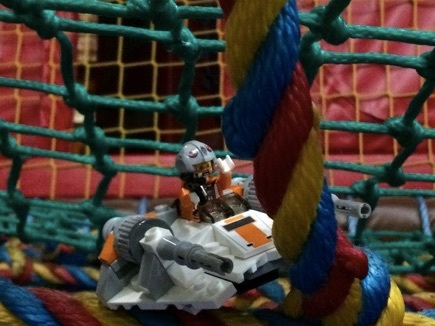 I absolutely love the Microfighters range as the sets are small enough for him to build in one go without getting frustrated, but your still left with an awesome sized vehicle to get hours of play out of afterwards. 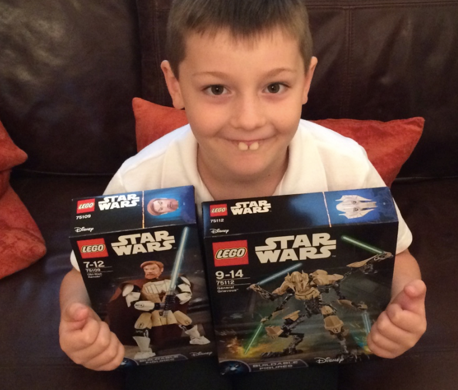 We’ve previously purchased the Vulture Droid and Homing Spider Droid, so the Snowspeeder fitted into his collection perfectly, and once again the build engaged him without stressing him out, which is perfect. Now our Snowspeeder is all built, he’s ready to fly off and find a new planet. Apparently he’s sick of the snow now and is looking for somewhere lush and mountainous. First stop on his adventure and he seems to have stumbled onto some psychedelic craters. There seems to be debris from previous crashed spaceships here as well, so he flies off again sharpish before he gets trapped too. But then oh no! He flies straight into an asteroid field. He’s gonna need some seriously skilful flying to get out of this one. Luckily he survived the asteroids, but watch out it’s a trap! He ends up getting himself tangled in some cargo nets, and he doesn’t look too happy about it. Finally he’s made it, we’ve found the mountains. 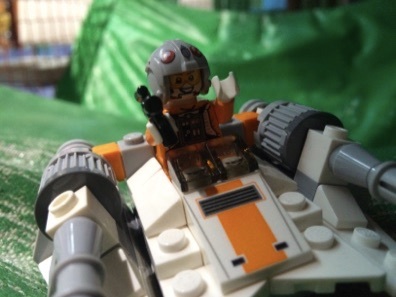 Well done plucky Snowspeeder pilot. 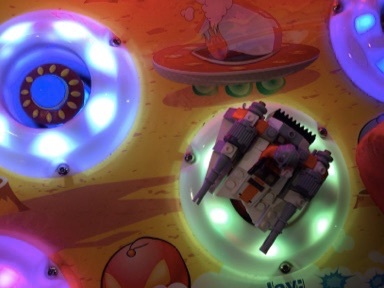 As you can see we had loads of fun with our new Lego Microfighters set. May the fourth be with you everyone. It’s that time again. Time for the Lego building madness to start taking over the floor and kitchen table. 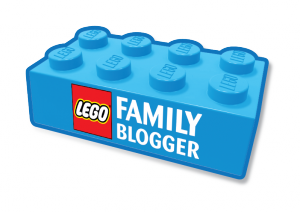 Our latest Lego Family Blogger goody box has arrived for review, and boy were we spoiled yet again! 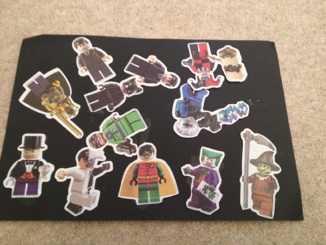 Our favourite of all the packs we received is the very cool Lego Agents set. 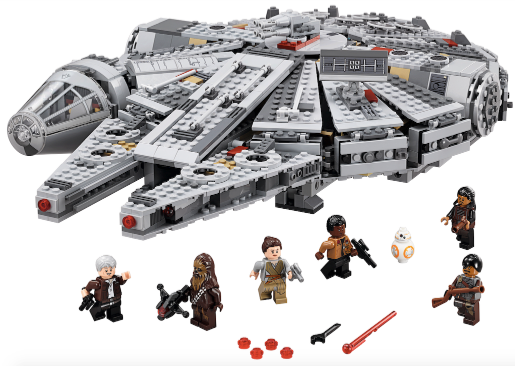 It’s probably one of our favourite Lego sets ever in fact. 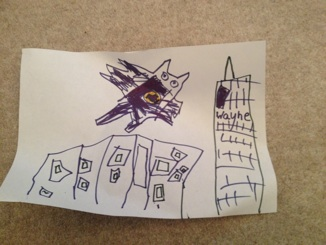 Its totally awesome according to Jacob. The Helicopter alone is amazing, it’s big and chunky, perfect for flying around above you. 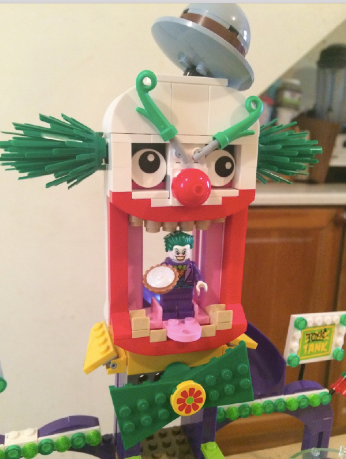 The good thing is that with all the cool parts and things attached it’s still more stable than a lot of other Lego models we’ve made before, and all the pieces tend to stay in place very well considering how fast Jacob whips it around the room. 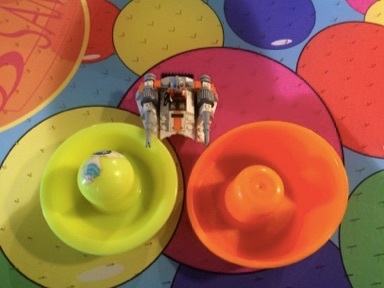 Theres space inside the ‘copter for at least three mini figures, and there’s a hanging wire down from the back which two more can hold onto and hitch a lift on. The back-end of the Helicopter has a deadly sting in the tail, with four balls of toxic waste stored. Ready to be dropped down on the Ultra Agents at any moment. 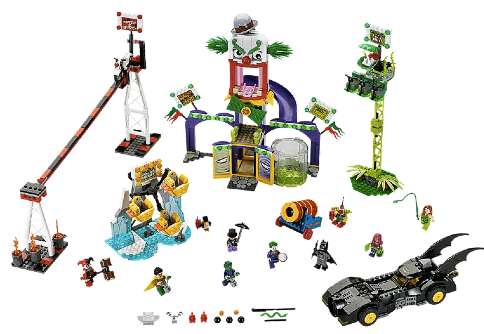 The second part of the set is the top-secret lab, which the Ultra Agents have been sent to protect. Inside the lab is the extremely powerful crystal that Toxikita is trying to steal. Theres also a set of those special mechanical arms that scientists use for their experiments, Jacob loves twiddling these around. As well as the cool Lab and Helicopter you also get four minigfigures, Toxikita, Retox, Agent Curtis Bolt and Astor City Scientist. 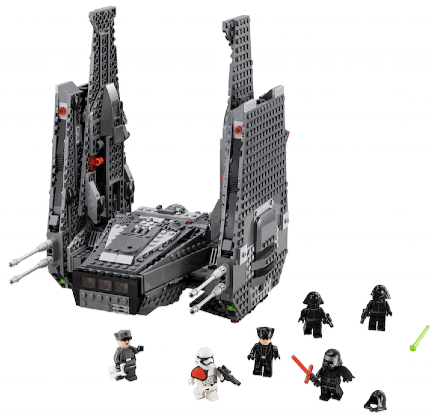 It’s a very nicely put together set, and definitely one of our new firm favourites. We also had great fun with the SUV and trailer carrying the water ski’s. The Waterski’s easy come off the trailer, so the boys had great fun whizzing them around the floor and then loading them onto the trailer again. I love the little life vests that the mini figures come with. 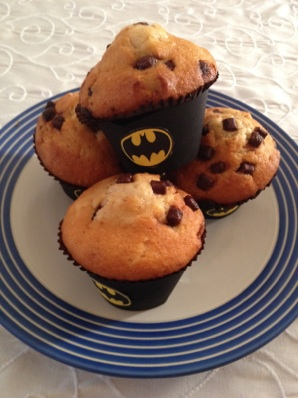 Super cute little set. 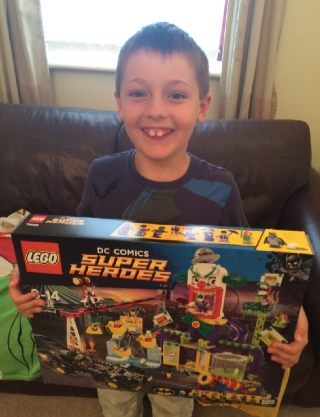 And it wouldn’t be a Lego Bloggers box without some new Hero Factory for Jacob. Everyone knows how big a fan Jacob is and always sends him some. 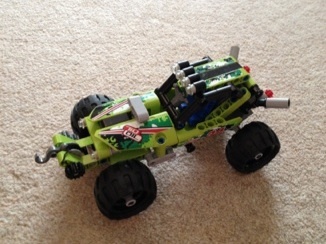 Our latest Hero Factory acquisition is the Rocka Crawler. It’s a Hero factory built mech suit for Rocka to walk in. Helping him to fight the ‘invasion from below’ by climbing underneath the ground and stopping any obstacle in his way. Investigate the cocoon for vital clues on how to fight the enemy, but beware that an evil jumper could hatch at any moment. Jacob loves his new Rocka mini figure. 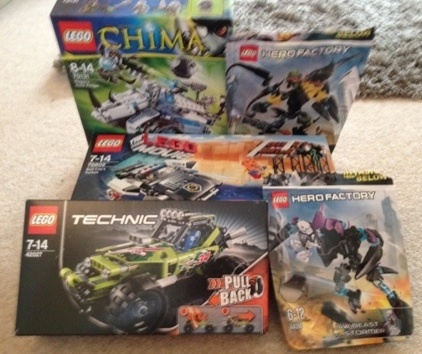 Another awesome Hero Factory set for the collection. 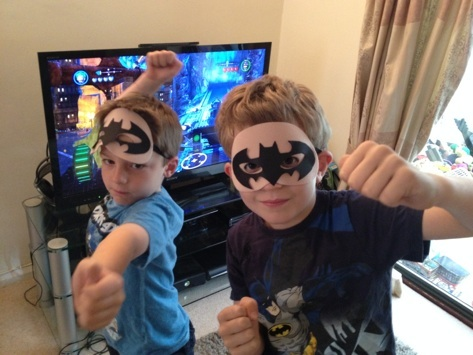 It’s summertime, school holidays are looming ever closer, and with a broken foot still in a walking brace I’m dreading keeping the kids entertained. As if by magic our latest Lego family blogger panel package arrived in the post. Phew! 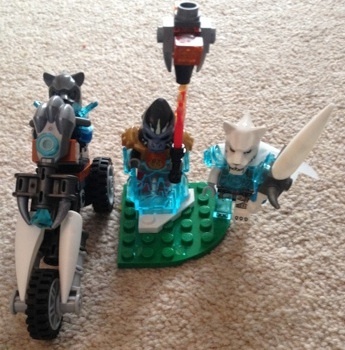 As I said the boys love all the sets, but they were especially excited to get one of the new Legends of Chima models. It’s a brilliant model, and looks mighty impressive when put together. I built this one for them whilst Thomas went about building the Arctic Crawler with Jacob. It wasn’t too hard, but tricky in a few places. 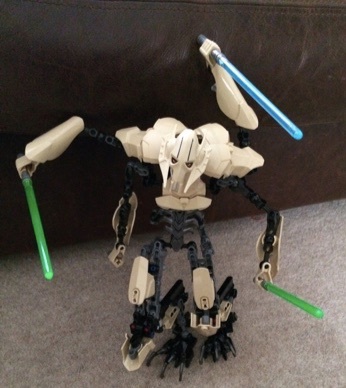 Each figure comes with a huge weapon for fighting. Gorzan’s is so huge he also comes with an ice block to help him stand up when holding it. Jacob just loves their massive swords. The Sabre Walker is awesome. Big but not huge, it looks so menacing with its huge teeth and fangs. The front even opens up and down like a real mouth. The shields on the side shoot out projectile diamond missiles. Which the kids obviously loved. 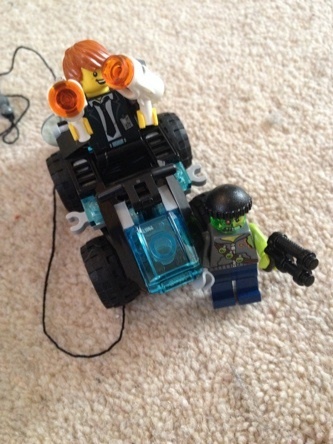 Jacob thinks the coolest part however is Stealthor on his motorbike. He certainly lives up to his name as he sneaks out of the back of the walker when you turn the cogs. 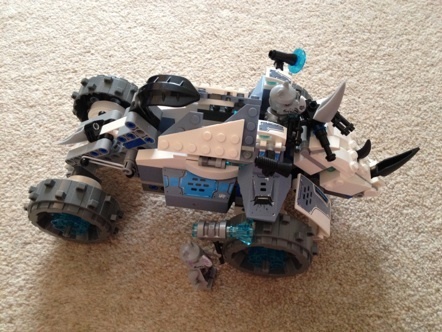 Next up the Lego City Arctic Ice Crawler. 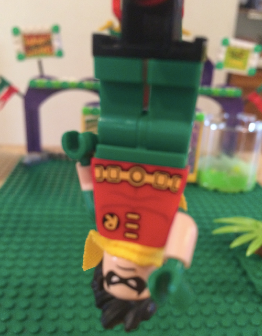 The boys did a great job building this together on their own, and had a good laugh doing so. 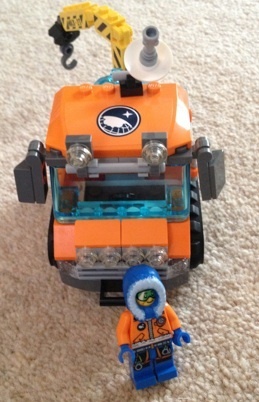 The arctic explorer minifigure looks so funny with his furry hooded coat, I love it! The ice crawler is a great little model, with big tracked wheels either side and a very cool working winch on the back. Jacob’s been loving using the hook to pick up parcels, figures, and basically just dragging anything he can hook up around the room. 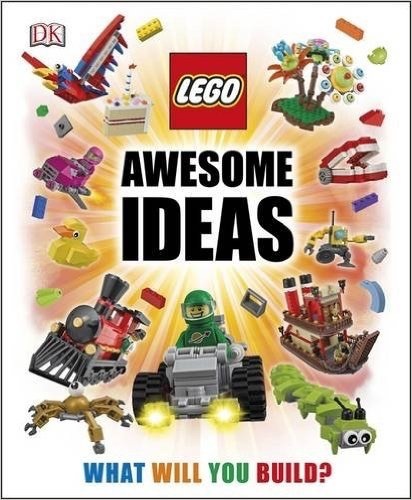 With an RRP of just £9.99 it’s a lovely little set and has lots of scope for some really creative play. 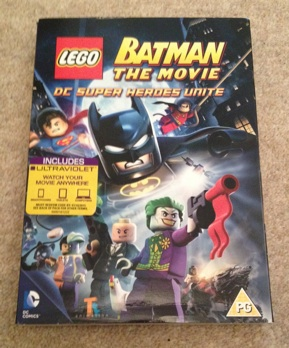 Highly recommended if not just for the snug as a bug minifig. Another new range we tested out was the new Ultra Agents in the form of Ultra Agents vs Adam Acid. Ultra Agents is a brand new original Lego theme, full of missions and battles. This one might not look exactly as it should in the photo, because no sooner had i turned my back to get the camera Jacob has already been making modifications. He just couldn’t help himself as he was having so much fun blasting those bad guys. He says that the agents guns are the best thing about this set. They really fire, and a long way too. 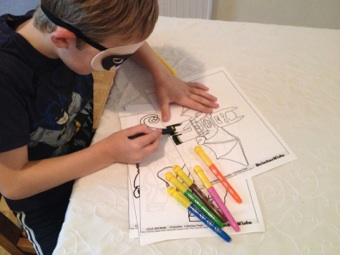 He also thinks that the Ultra Agents looks a bit like him, so he’s making up games with Agent Jacob saving the day. Another fun set with so much play value. 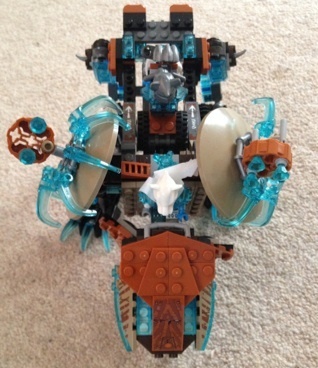 Lastly those crazy zany Mixels. I really like the little Mixels bag’s as the sets are really simple to put together, and don’t take long to build but they are so effective. 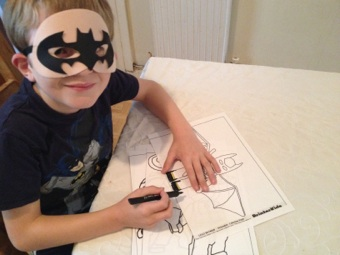 Again the play value is fantastic, as your kids can really let their imagination run wild with these crazy critters. 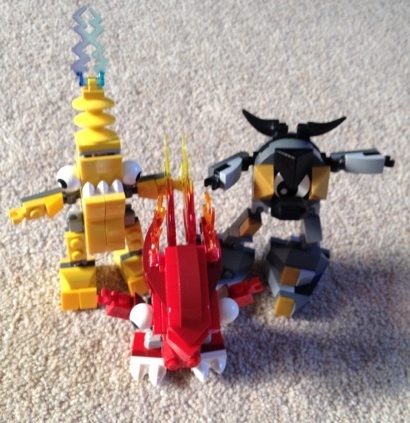 At £2.99 a model the Mixels are perfect pocket-money value. 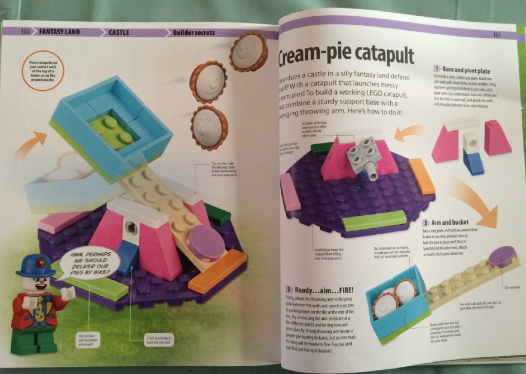 A great way to get some interesting Lego pieces for your own builds too. 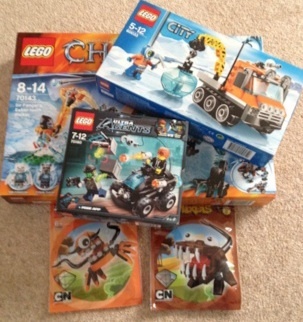 Thanks so much Lego for another brilliantly chosen bloggers box, and some perfect summer holiday fun. 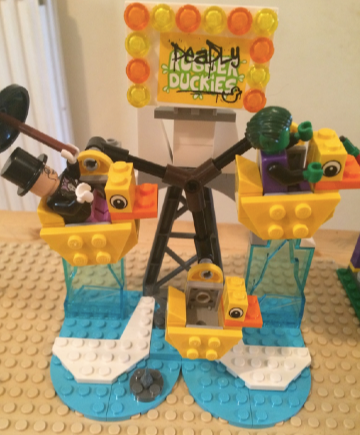 A collaboration between both Lego and Cartoon Network. Lego Mixels are both a new range of pocket-money Lego toys which will be released in 3 series throughout the year, and also a series of short cartoons over on Cartoon Network. 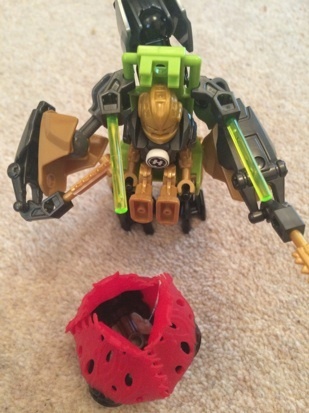 Mixels are strange little characters who like to mix things up at every opportunity. 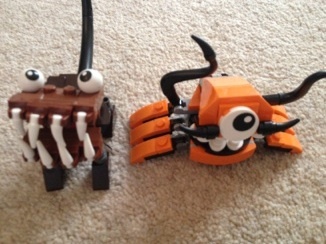 There are nine unique characters to collect in series one, which make up three different tribes of Mixels. 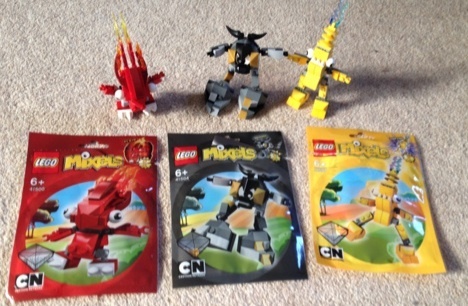 Infernites, Cragsters and Electroids are the tribes, and Flain, Seismo and Zaptor were the three Mixels we received for review. We don’t have the luxury of Cartoon Network anymore since we had to let go of the Sky subscription, but we’ve been able to watch loads of Mixels clips on Youtube on the Lego channel. 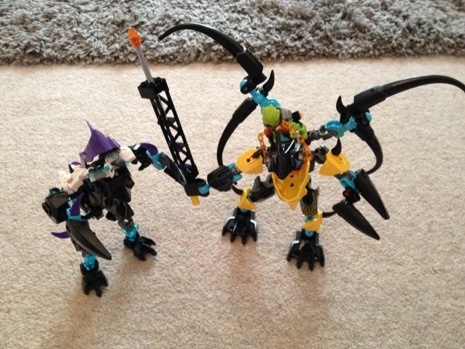 Theres a Lego Mixels playlist on there if you want to take a look. The cartoons have the Cartoon Network sense of humour totally down to a tee, and I can see them fitting in with the channel perfectly. 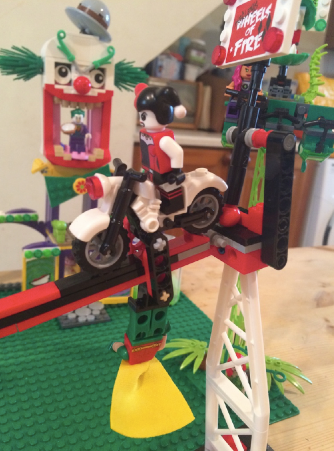 My boys love Cartoon Network’s wacky shows like The Amazing World of Gumball and Adventure Time, so they took to the Mixels zaniness straight away. 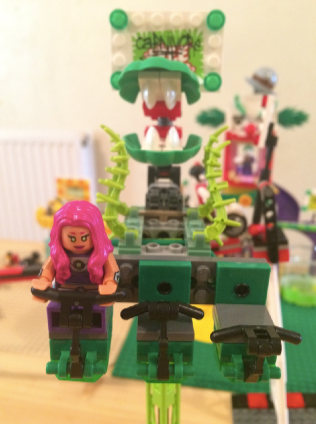 At £3 a pack the Lego Mixels figures are brilliant value. 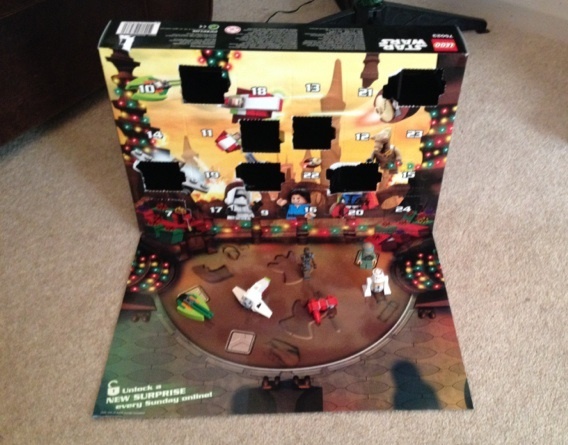 Plus they are like no Lego figures we have seen before. 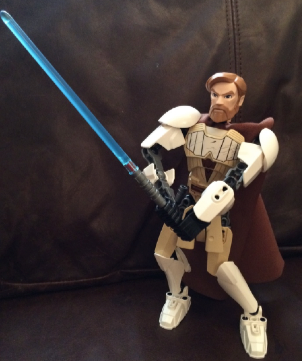 Each figure is truly unique, and have such a distinctive look. Seismo is definitely my favourite stylistically of the Mixels, so I was extra happy to get one of his figures. Jacob hasn’t stopped fiddling and making new models since the sets arrived. He loves the new elements like eyes and teeth which you now have to use. 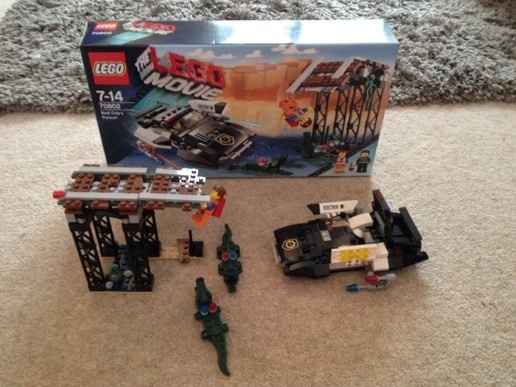 Thomas is more like me and likes to keep the models looking as the instructions say, which is great, but if your little one loves getting creative with their Lego they will really love Lego Mixels, as everything is geared towards mixing things up.